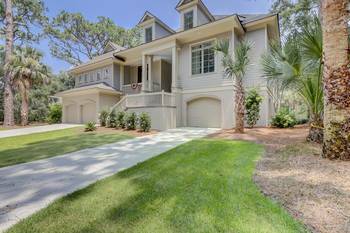 Vacationers love Sea Pines and it’s easy to understand why. 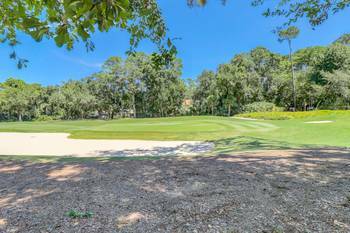 If you’re looking for activity and adventure, Sea Pines Plantation boasts numerous options. 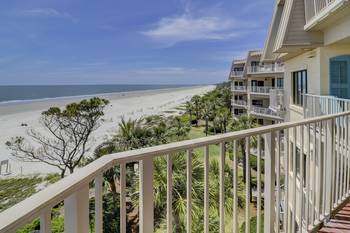 Kayaking, ocean fishing, dolphin cruising, horseback riding in the 605 acre Sea Pines Forest Preserve, tennis, golf, shopping, running or walking along the pristine beach, parasailing, jet skiing, and bike riding along miles of bike paths – all are offered within a short distance of Sea Pines accommodations. With more than five miles of white sandy beaches, three championship golf courses, miles of scenic bike and walking trails, two marinas, the famous Harbour Town lighthouse, numerous world class restaurants and boutiques for the most discerning shoppers, it’s no surprise that it has a worldwide reputation as a fabulous vacation destination. Stroll, picnic or simply bask in the limitless seaside beauty, with the crashing of waves and the shorebirds’ song for a relaxing experience. 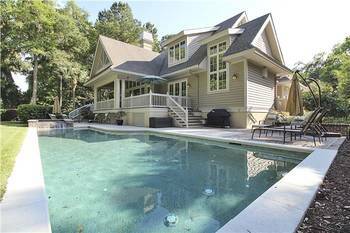 Stress and schedules quickly fade to fun and relaxation with family and friends. 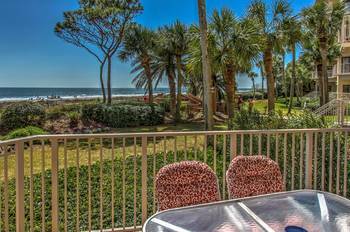 Enjoy a one-of-a-kind view of the beautiful Atlantic Ocean at the world-class Sea Pines Beach Club. Featuring a beautifully appointed restaurant and second floor oceanfront beach bar from which to enjoy elevated views of the Atlantic Ocean, you can take in the action on the beach and surrounding waters as you enjoy your favorite cocktails and appetizers at the end of a memorable day. From Harbour Town, set sail on the surrounding waters of Calibogue Sound, for aquatic activities from fishing to parasailing. 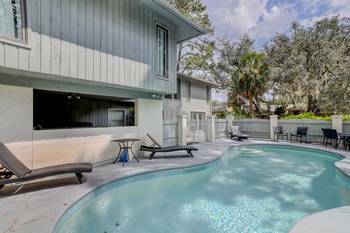 With many water sports embarking from the docks of South Beach Marina, and home of the famous Salty Dog Café, adventure and great experiences are plentiful. With its pristine shoreline, it’s also the best location for dolphin watching! 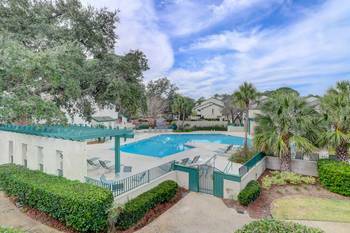 Heavily forested with majestic oaks laced with Spanish moss, numerous lagoons, palms, and free-roaming deer, Sea Pines is a semi-tropical paradise. The Sea Pines Forest Preserve has approximately 8 miles of trails that follow ante-bellum rice dikes with bridle paths and guided horseback tours, wetland boardwalks, observation decks, a fishing pond, and bridges and docks to improve access. The trails are open from sunrise to sunset. 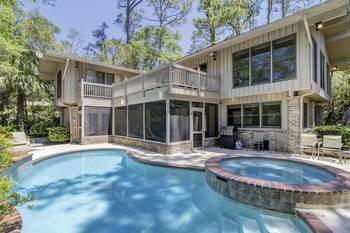 Lawton Stables offers horseback riding in the heart of the beautiful Sea Pines resort. Imagine meandering through the 603 lush acres of the Sea Pines Forest Preserve on a one hour long escorted Western style trail rides – one of the best ways to really get a feel for the true Lowcountry in its natural setting. For younger guests, there are pony rides and a small animal farm for all of the family to enjoy. 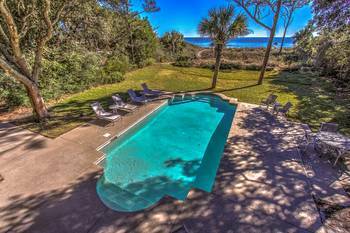 Come to Sea Pines Plantation and enjoy the classic family vacation!